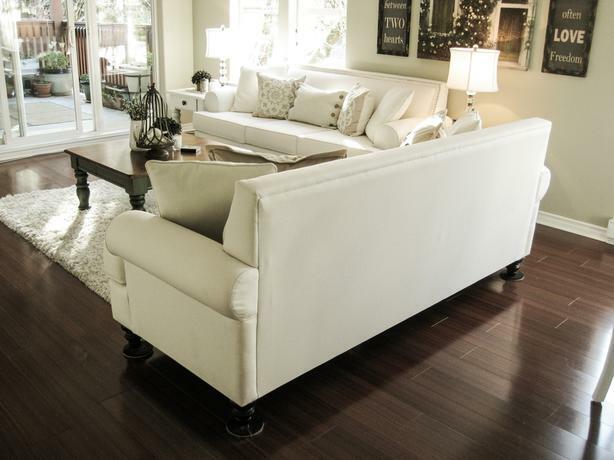 Selling this absolutely stunning custom white sofa set. Set includes 2 full sized sofas, each comes with 2 matching white toss cushions. In new excellent condition. Color is a soft off white tone. Email or Phone 778-265-4300 for inquires and viewings.